All of us struggle to balance marriage and family. I know we did when our kiddos first came along and continue to do so. As they have gotten older and our schedules have become more crowded, it has become even more difficult at times to keep our love alive while also raising a family. We very much believe our kids are profound blessings that join us on the journey. But the danger is when our relationship with our spouse takes a backseat and we slip into a Child-centered marriage. So what are the warning signs of a marriage that revolves too much around our kids, leaving little time to cultivate the relationship between a husband and wife? The following are ten questions that can help you and your spouse identify if you are in danger of getting out of balance in your marriage and family. Do you ever feel like your children have too few responsibilities because you and your spouse are doing it all? Do the two of you find it difficult to make time to go away for a weekend (without the kids) only because of your child’s schedule? Has your physical intimacy lost some of the passion and romance because you have given your all to your children’s priorities so that you feel too tired, busy, distracted, or just not interested in engaging with your spouse? Do you ever feel your needs and desires are neglected because of the attention your spouse gives to your child and not to you? Do you ever feel like all of your communication with your spouse is about the kids instead of one another? So how did you do? What areas do you and your spouse struggle with the most? If you answered “yes,” to five or more questions you are experiencing a child-centered marriage. 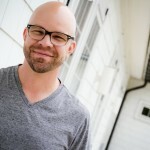 If you answered “yes,” to three or four questions you are in danger of becoming a child-centered marriage and family. Now it is time to discuss your results with your spouse! We pray this time of reflection will help you cultivate a healthier balance in your marriage and family! 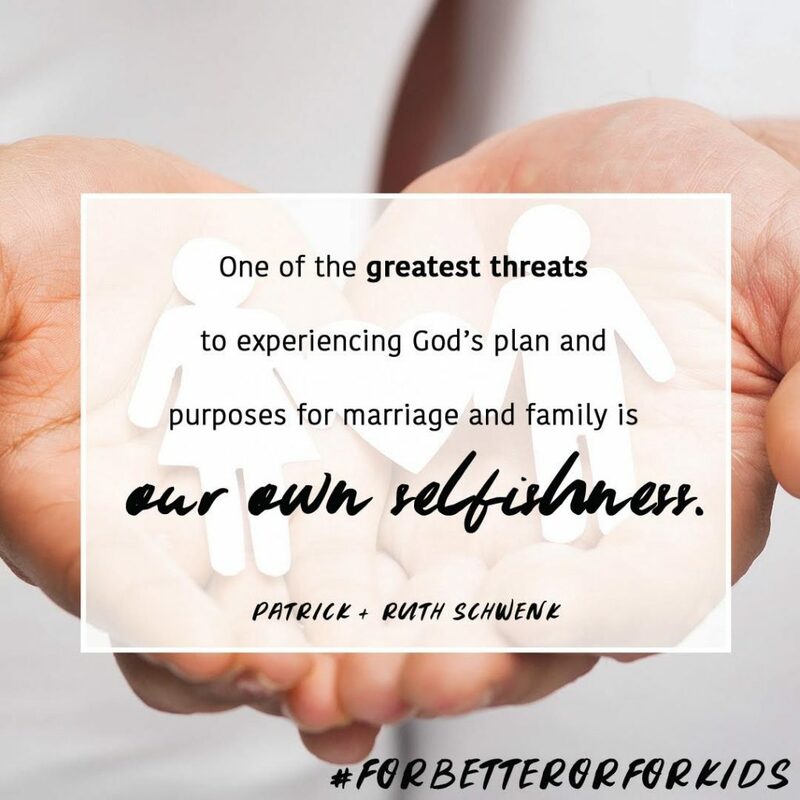 For encouragement on building a God-centered marriage, check out our book, For Better or For Kids: A Vow to Love Your Spouse with Kids in the House.